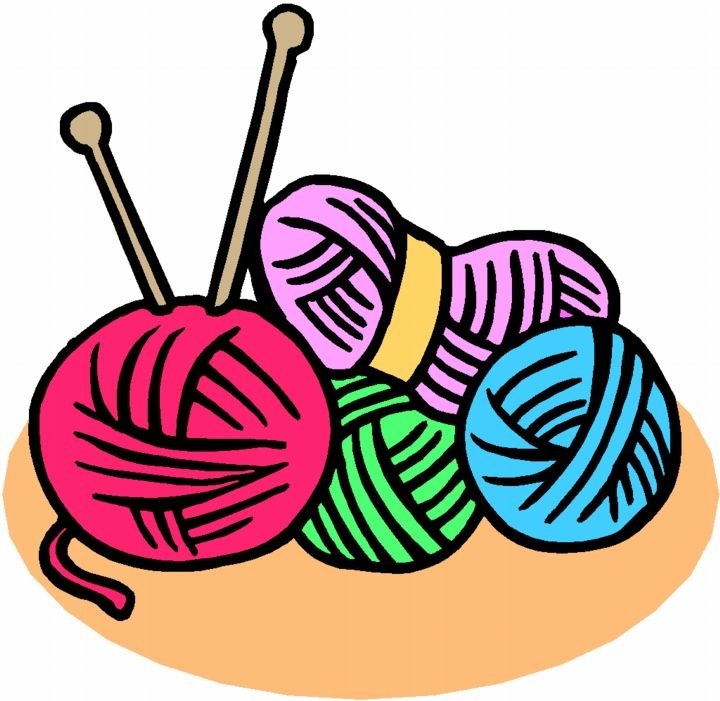 Salem Township Public Library: Knit in the New Year! Knit in the New Year! at the Salem Township Public Library! Ages 9+ | Please stop by our Circulation Desk or call (513) 899-2588 to register.